Republican lawmakers already are trying to dismantle a successful ballot proposal that legalized recreational marijuana. 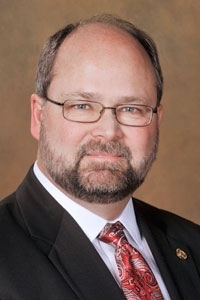 Senate Majority Leader Arlan Meekhof introduced a bill that would ban growing marijuana at home, despite voters approving the measure with 56% of the vote. 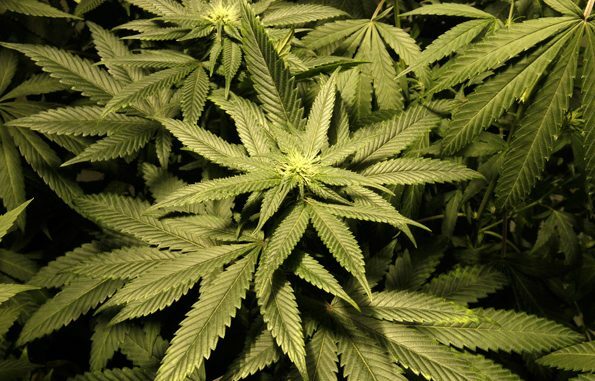 The passage of the proposal allows anyone 21 years or older to grow up to 12 marijuana plants at home. Meekhof said allowing people to grow pot at home would create an abundance of unregulated marijuana. As developers renovate dozens of buildings in downtown Detroit and Midtown, the owners of a 104-year-old building are trying to demolish the structure to make way for a parking lot. Preservation Detroit started a petition to save the building at 550 Ford Street, next to the Fort Shelby Hotel, Curbed Detroit reports. The Historic District Commission is expected to take up the issue on Dec. 12, but because the building is not in a historic district, there’s not much the commission can do. Mayor Duggan’s administration has often sided with developers who want to demolish architecturally valuable buildings, making this an uphill battle for preservationists. Detroit Police Chief James Craig. The Detroit Police Department is so under-staffed that firefighters often arrive to the scene of shootings and stabbings before squad cars. But Detroit Police James Craig is trying to claim that is not the case, despite plenty of evidence that it happens every day. “We need to police backup and we need to public safety on track here,” Detroit Fire Fighters Association President Mike Nevin said, WDIV reports. 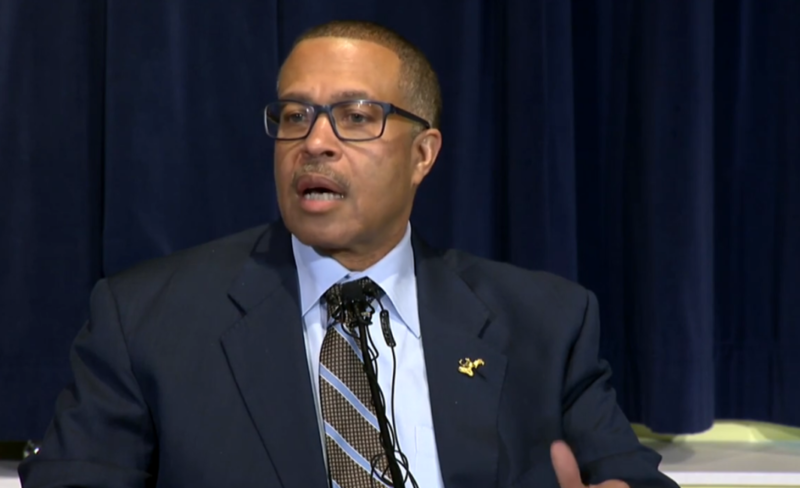 Craig’s statements are inaccurate and part of a narrative that he and Mayor Duggan are creating to make people believe Detroit is safer that it is. Motor City Muckraker routinely listens to the police and fire scanner, and firefighters often wait for police to respond.